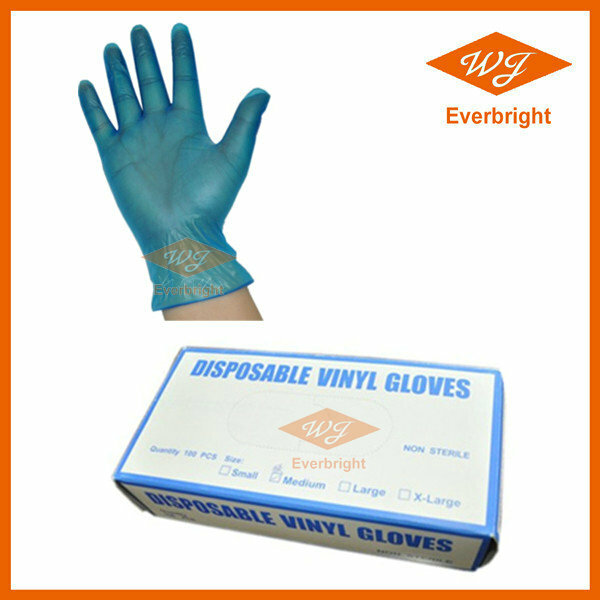 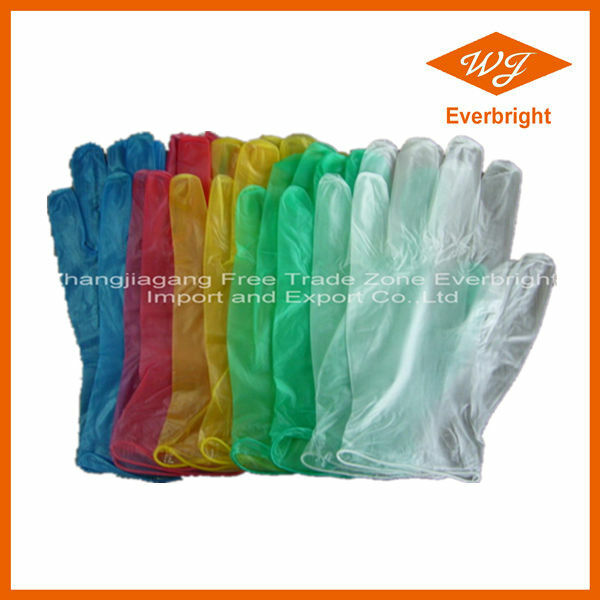 PVC Glove,Vinyl Glove,Synthetic Glove-Zhangjiagang Free Trade Zone Everbright Import And Export Co., Ltd.
Zhangjiagang Free Trade Zone Everbright Import and Export Co., Ltd , the subsidiary company of Zhangjiagang Wei Ji Industry Group , is a manufactory based- international trading company, professionally on manufacturing and exporting all kinds of gloves ( Latex gloves, Vinyl gloves, PE gloves, Coated gloves, PU gloves, cleaning gloves ,etc.) 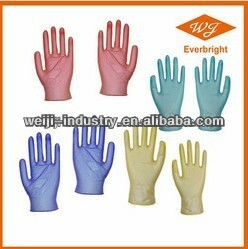 and medical devices ( common medical disposable devices and dental devices). 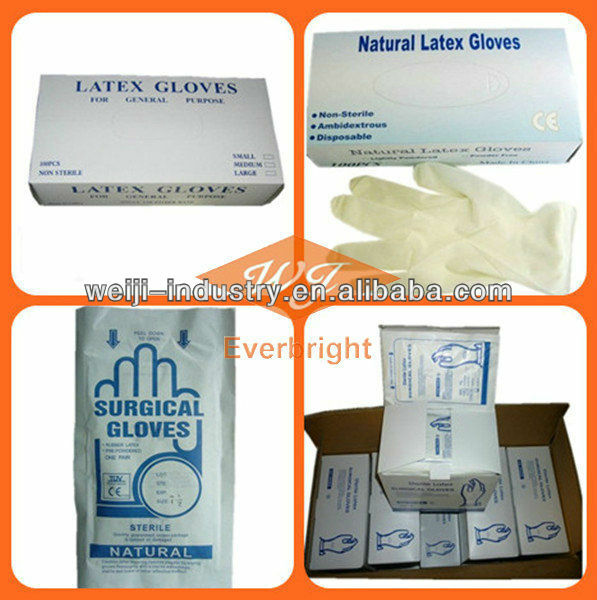 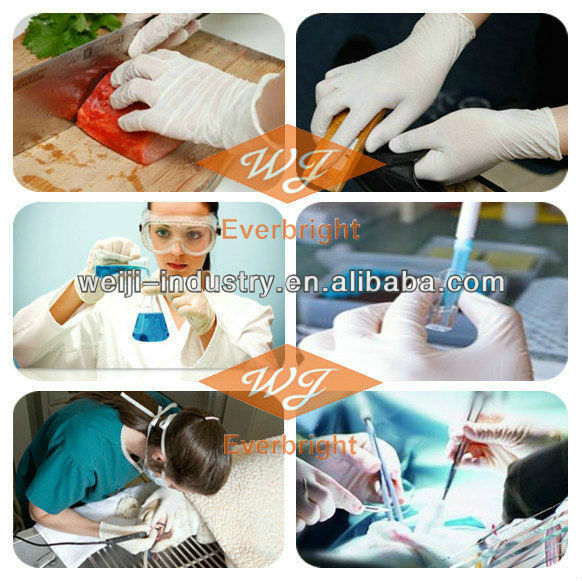 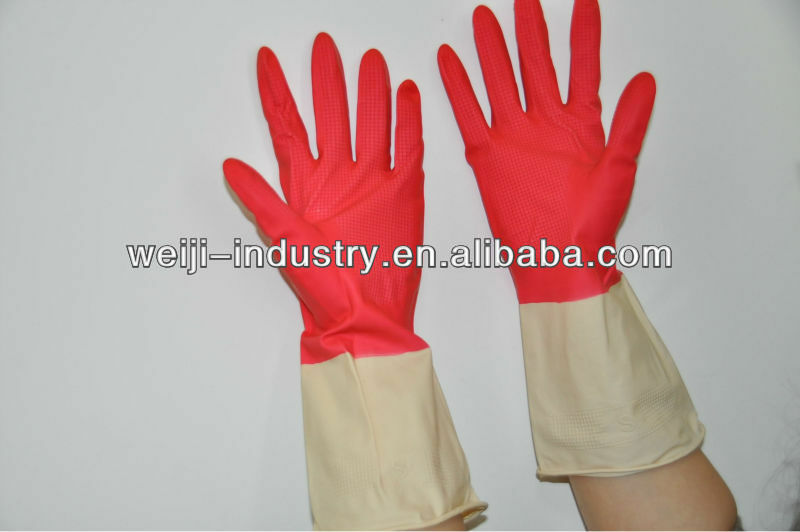 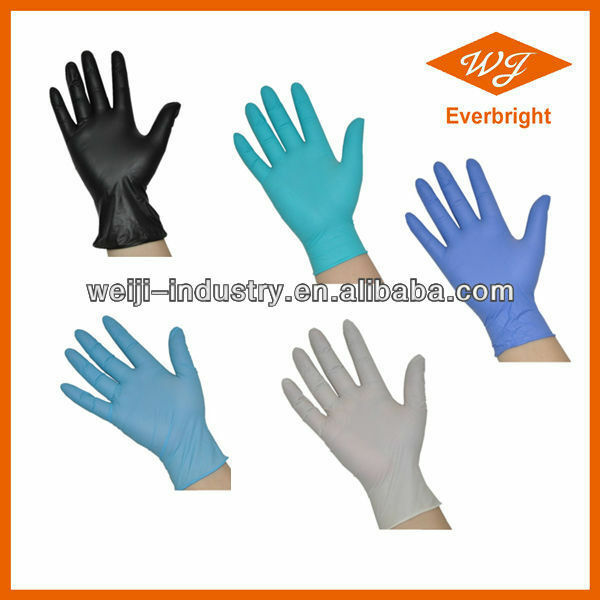 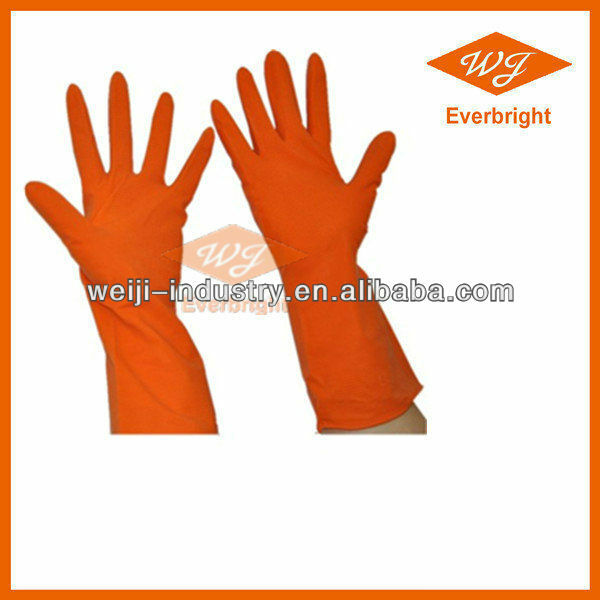 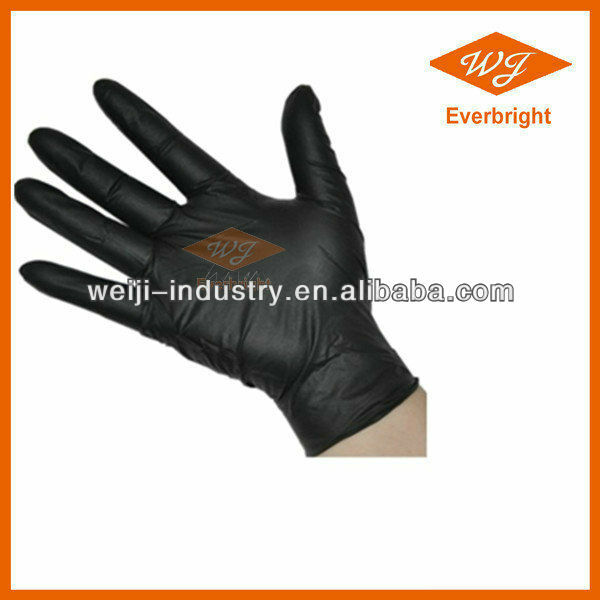 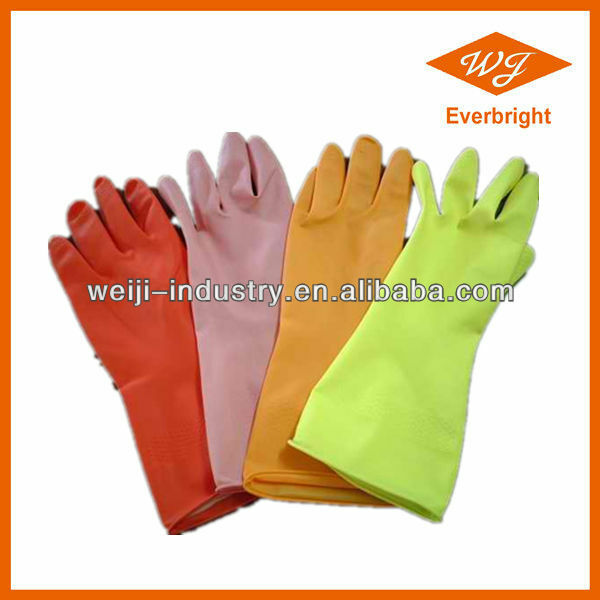 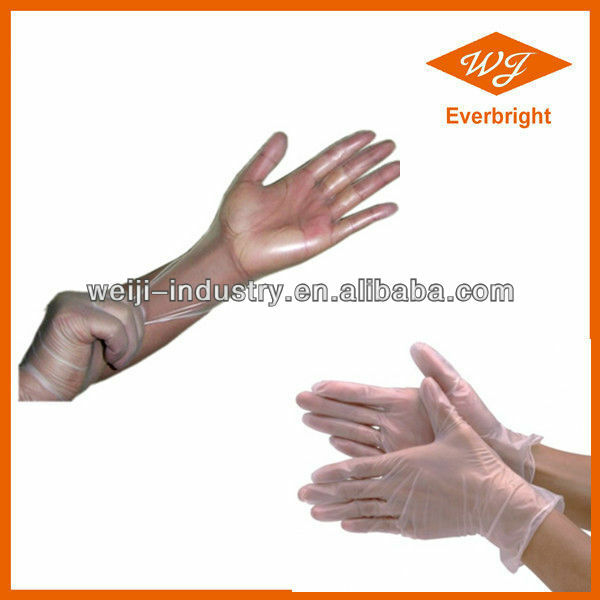 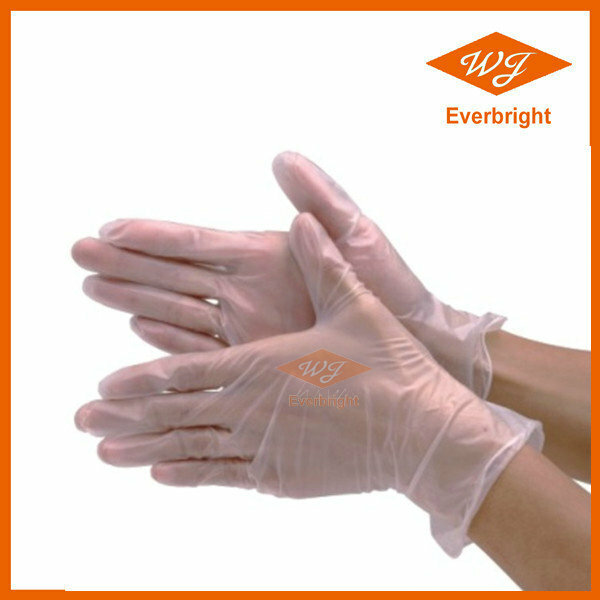 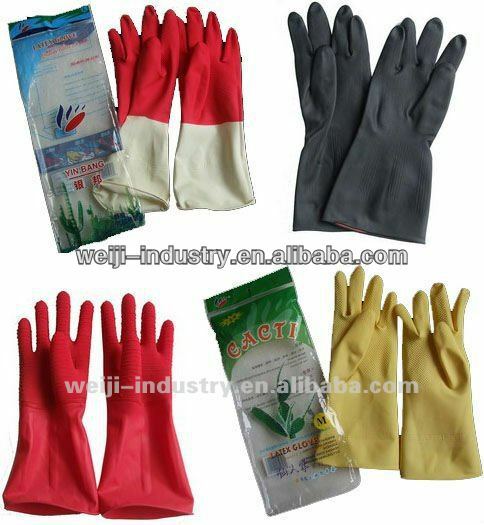 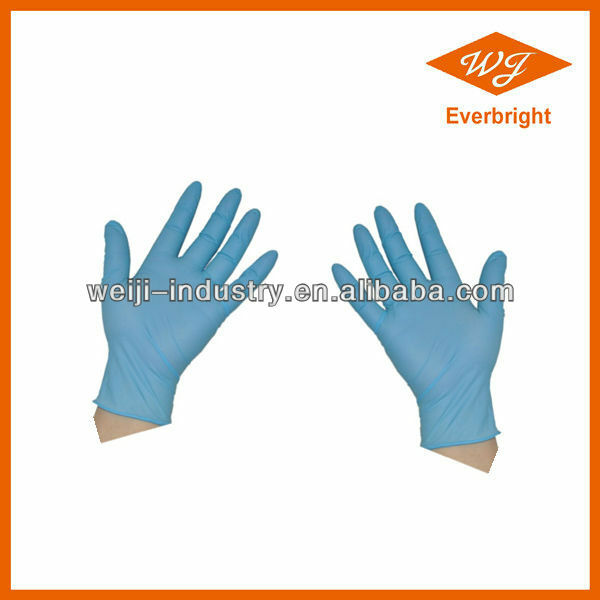 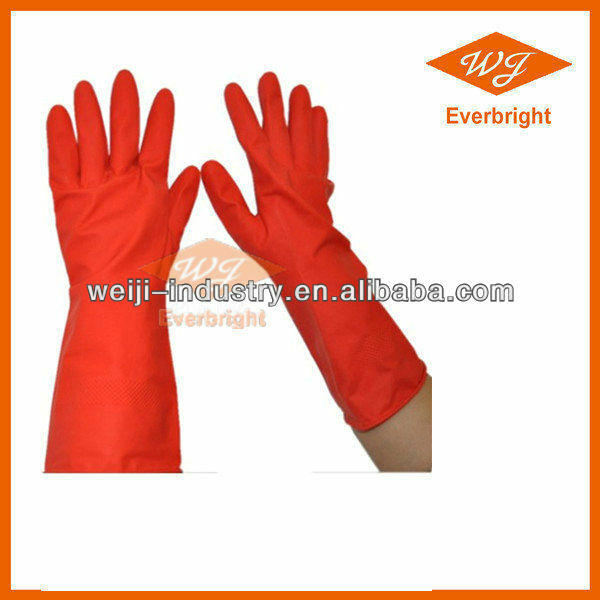 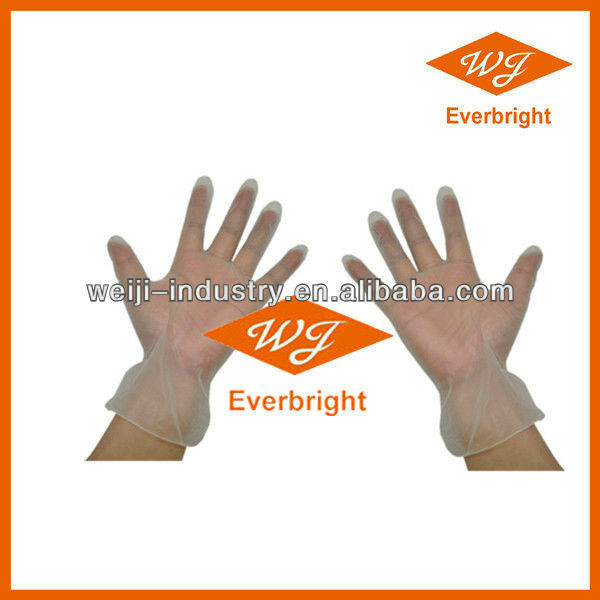 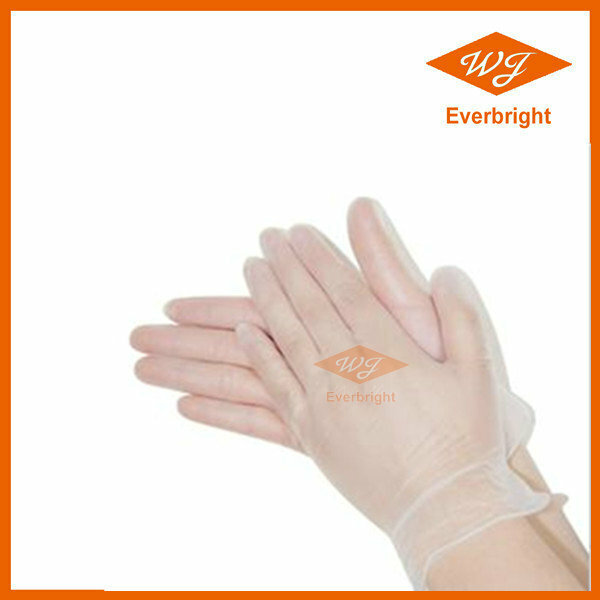 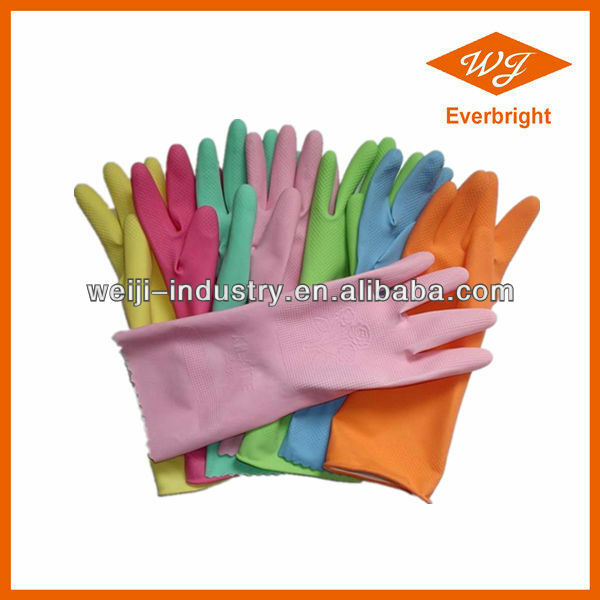 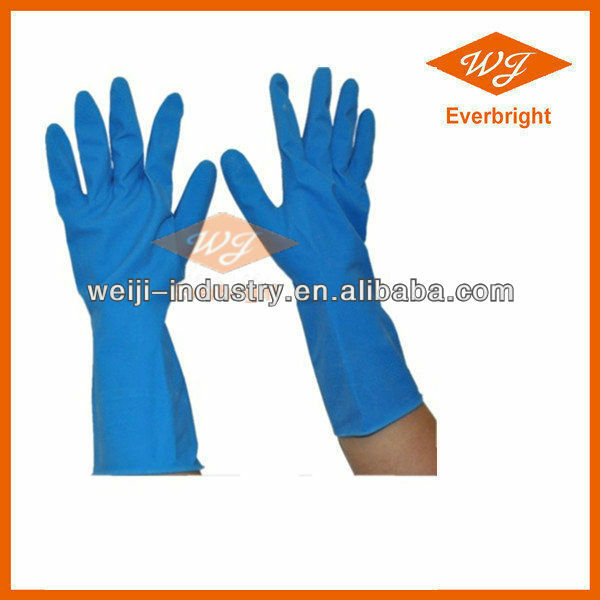 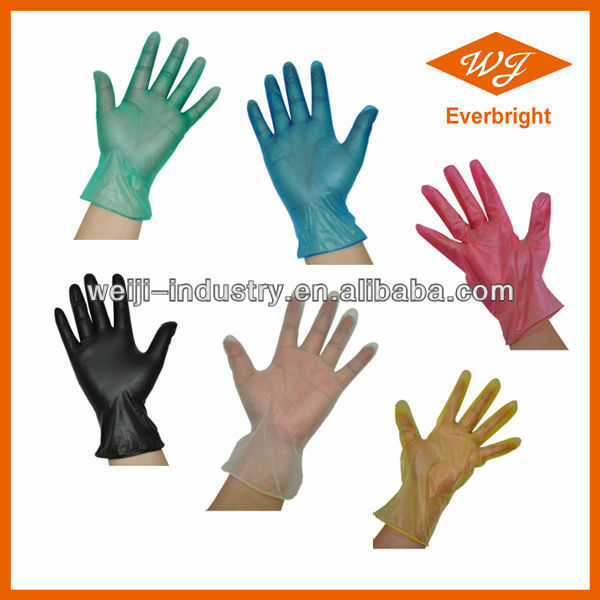 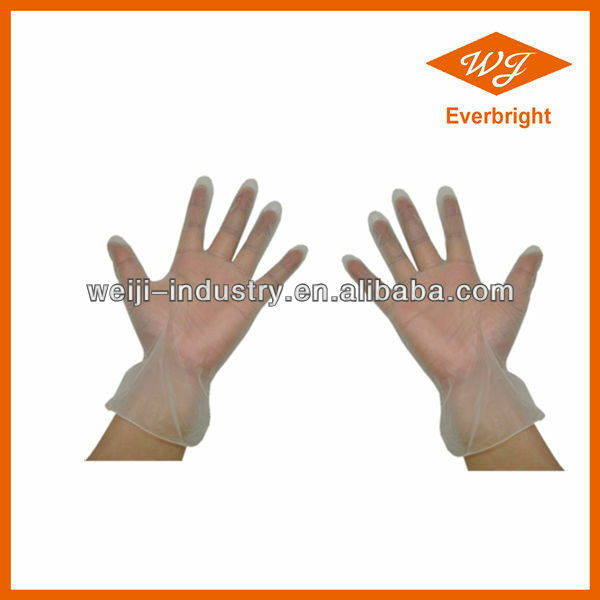 rubber gloves scrubber/ house/kitchen /cleaning room protect your hand FDA/CE/ISOBest service!! 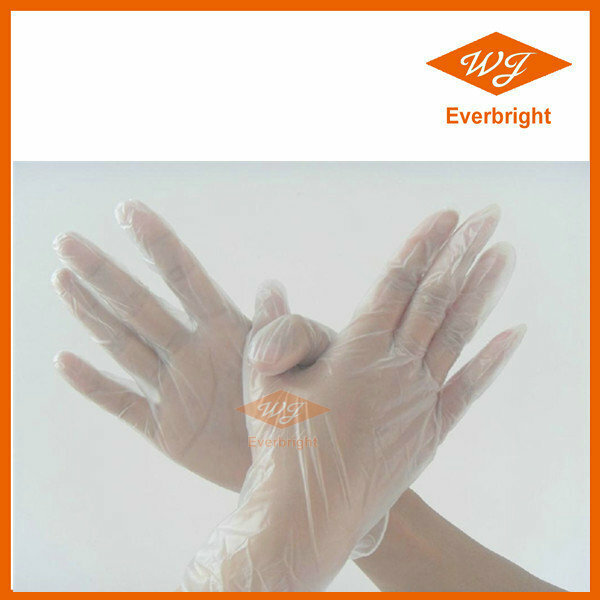 Copyright © Zhangjiagang Free Trade Zone Everbright Import and Export Co., Ltd All rights reserved.